Grow vertical! 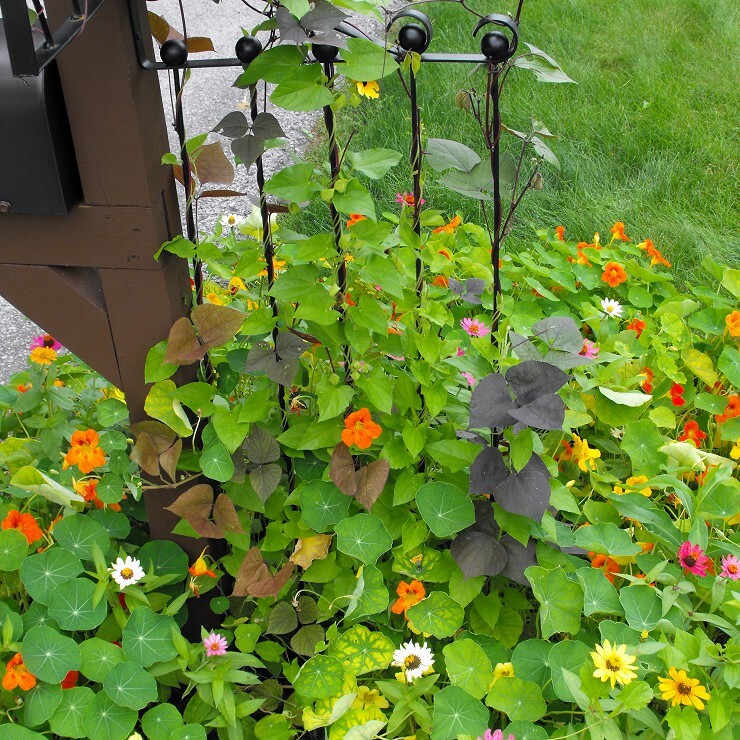 This height adjustable, decorative trellis provides support for a variety of flowering vines and vegetables. Adjustable from 12” to 72” H x 15” W x 1”D. Place it anywhere around your home, by the mailbox or in the garden. Or combine your trellis with planters and place them on either side of your garage door, on your deck, or by any vertical surface – the possibilities are endless. 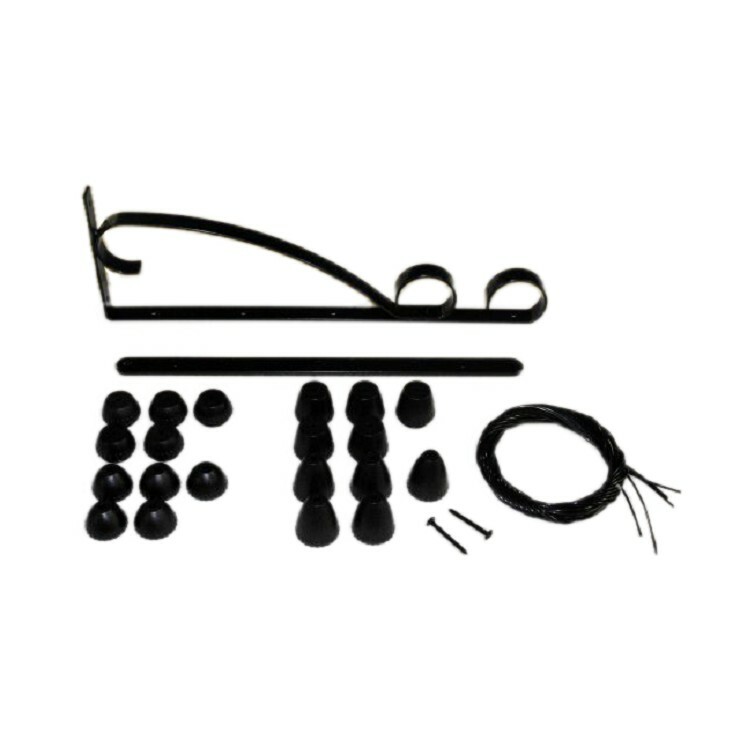 The cord spacing promotes healthy plant growth for a showy flower display and maximum vegetable production. 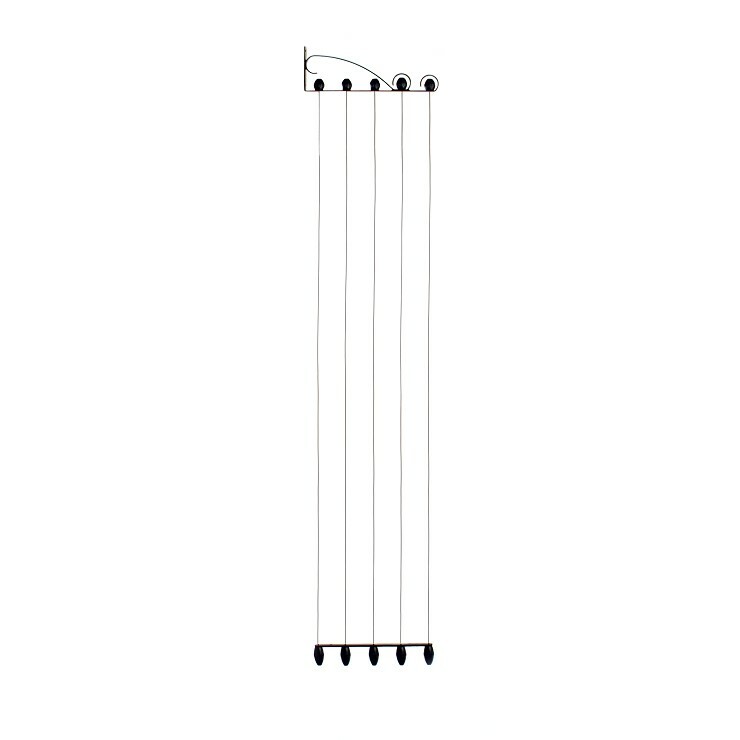 This unique trellis includes two-part cord locks that allow you to choose the installation height. 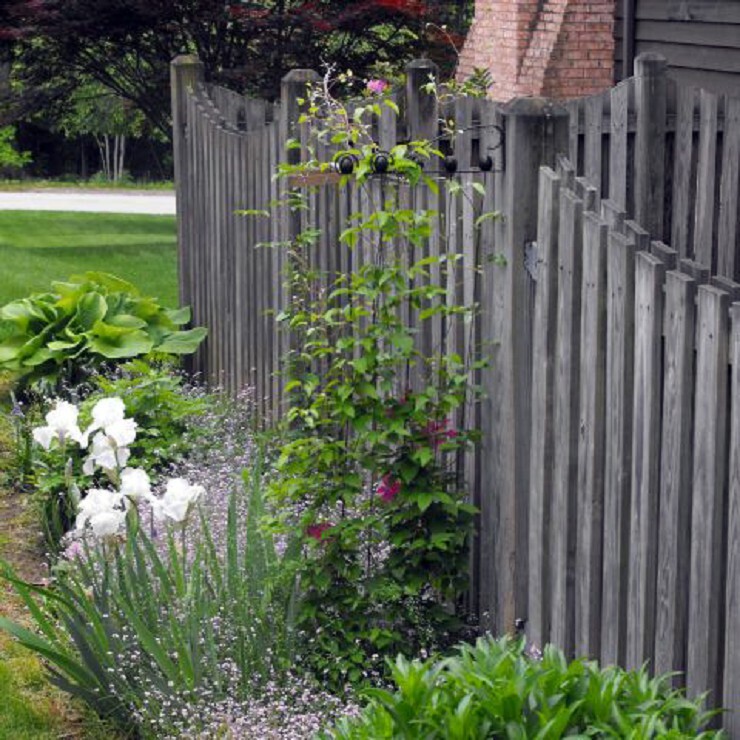 The versatile design adds vertical interest to flower beds and borders. Custom fit your trellis into nooks and crannies unlike other fixed dimension trellises. Set at any height from 1 ft. to 6 ft.